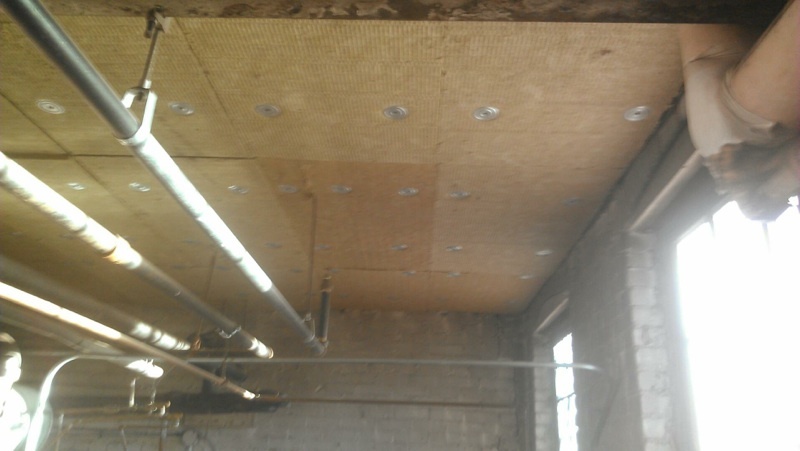 After meeting with the building owner and talks with neighboring unit owners, New England Soundproofing was able to evaluate the excess noise from the boiler room transmitting to the apartment up above. The boiler is a gas-fired boiler, and the fan blower and the boiler burning created a high volume of noise that would disturb the neighbors. 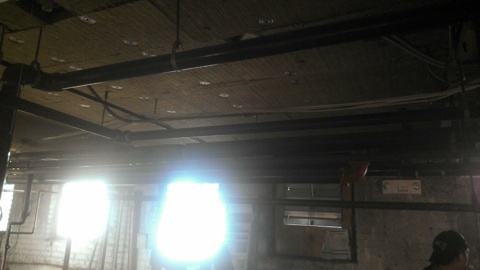 The walls surrounding the boiler are brick, and the ceiling, of gypsum plaster. 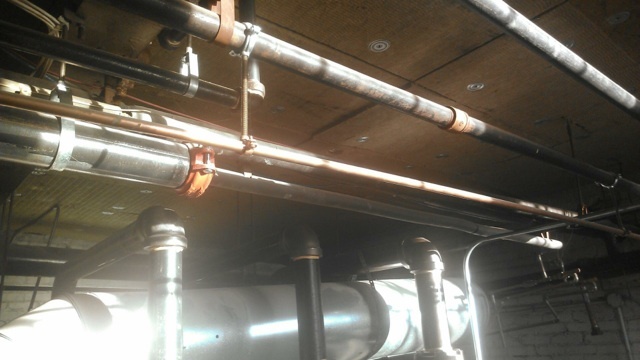 After an on-site investigation, New England Soundproofing noticed that the boiler noise was reverberating off the walls and ceiling and enhancing the original noise from the furnace. 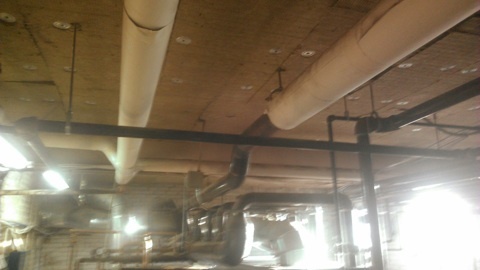 This is a very common issue with furnace rooms that have hard surface surroundings.